Keratin Smoothing came on to the hair market with a BOOM a few years ago and was pinned as the ‘cure all’ for frizzy curl and damaged, unruly hair. With the investigation in to Keratin Straightening products containing formaldehyde (a well known carcinogen and an all round bad guy) and the revolt that quickly followed, Keratin Smoothing took a nose dive in to obscurity! It has taken many years and many reformulations to recover, but boy has it made a resurgence! This resurgence has a name, and that name is Cezanne! 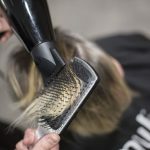 We folk at Delilah Hair Studio in Brunswick East, Melbourne have been scouring the corners of the globe, under rocks and behind trees to find the best Keratin Smoothing available. Through trial and error over a good couple of years, we landed on an American beauty named Cezanne Keratin Smoothing! On the first application we were hooked! The results have been incredible and Cezanne leaves its competitors eating Keratin dust. At Delilah, we are absolute Cezanne Keratin Smoothing die-hard fans! 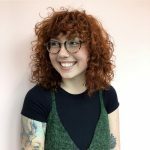 We have been using the smoothing system for 2 years and are highly trained in the product and application, which is the most important thing to get the best results! Here is the nitty gritty on why Cezanne Keratin Smoothing is the best! 1. 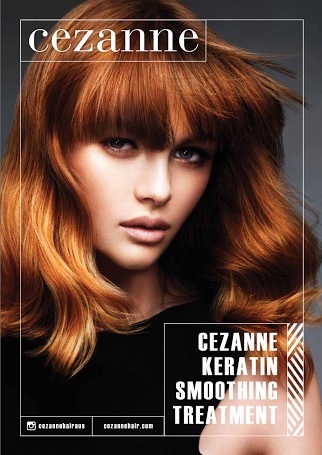 Cezanne Keratin Smoothing is 100% formaldehyde free! 2. 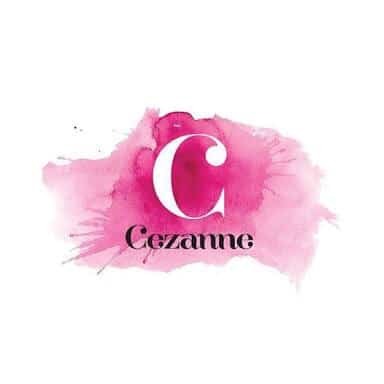 Cezanne contains a blend of sericin (a type of silk) AND glycolic acid. So not only does it strengthen the hair, it buffers away any roughness and improves manageability. 3. The benefits of Cezanne Keratin Smoothing have a snowball effect! Other Keratin products on the market completely wear off, whereas Cezanne Keratin Smoothing gets BETTER AND BETTER every time you have a treatment. 4. Cezanne outlasts the competition! Other keratin straightening products wear off in as little as 2 weeks! Not Cezanne. We have clients coming back in to the salon after 6 months and you can still see the results in their hair! 5. You can have a quick top up! Cezannne has a little sister called ‘Cezanne Express‘. You can have a quick top up which only takes 1 hour (instead of 2) and lasts half the time, but it’s half the cost! 6. You are back to normal activities straight away! You can wash and colour your hair immediately after a Cezanne Keratin Smoothing! No waiting 3 days – 2 weeks like some other keratin straightening systems! 7. Cezanne WILL relax your curl! 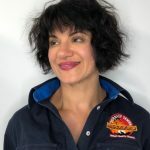 Cezanne is not marketed as a ‘keratin straightening’ product, but in our in-salon experience, we find that Cezanne DOES relax your curl a bit and make it WAY more manageable! Other keratin products are just moisturizing systems that don’t tame the hair at all! For all your Cezanne Keratin Smoothing needs, please come and see us at Delilah Hair Studio in Brunswick East in Melbourne! 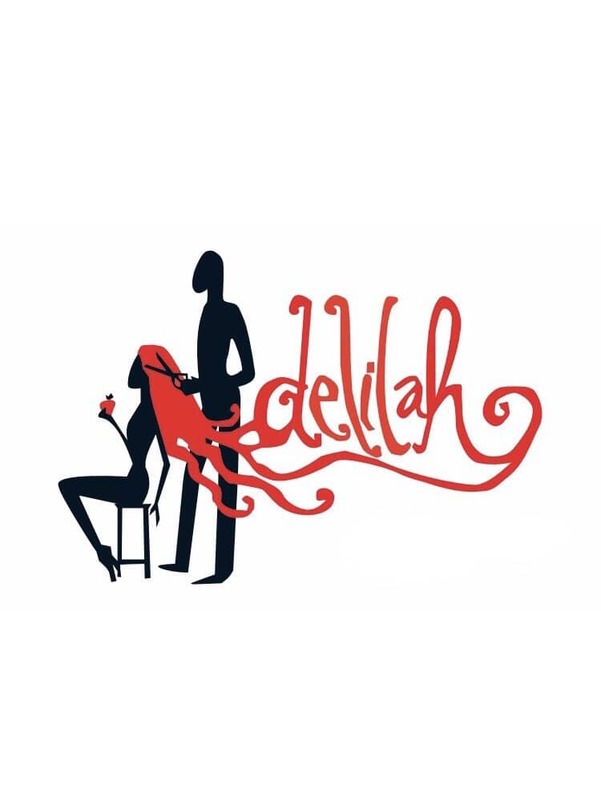 Visit our website www.delilahhairstudio.com and book your Keratin Smoothing online today!